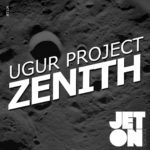 The one hundred and ninth release of Jeton Records, originally based in Istanbul, owned and managed by Turkish Techno Player Ferhat Albayrak, welcomes back Ugur Project with Zenith EP. 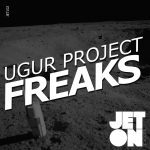 Jeton Regular and A-Pillar Ugur Project returns to the label with a great three-trakker, all tested and focused for the dance-floor. His sound is evolving every release and he escalated his career by signing to Great Stuff Recordings this summer as well. 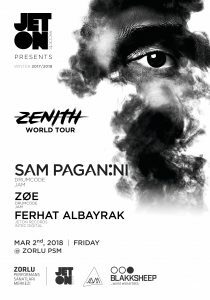 The name track of the EP Zenith is a great groovy and pumping floor-filler, hypnotising main hook-synth catches you from the first moment and drops you with no-mercy. 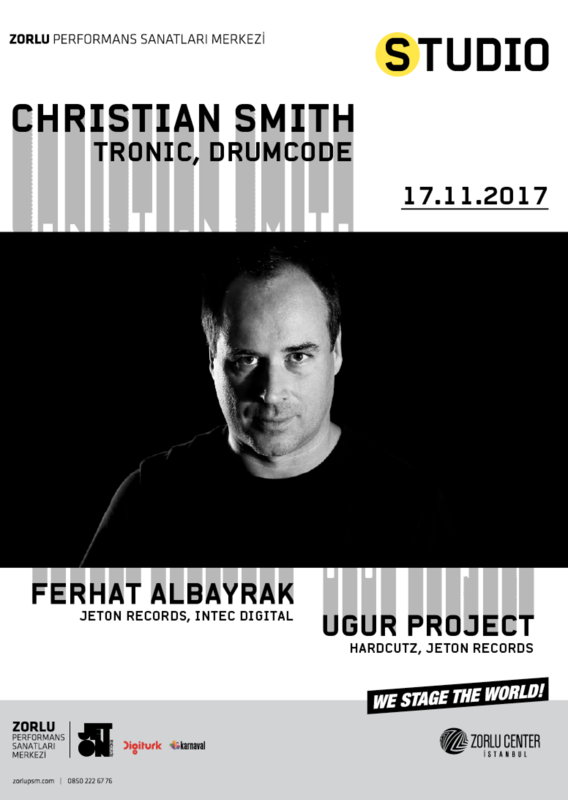 Percussions and basslines are greatly combined, over-all rhythm is stunning. Second track Rhodium is another groovy track, this time super-cared drums and hook working together and form an unmistakable beat-form. 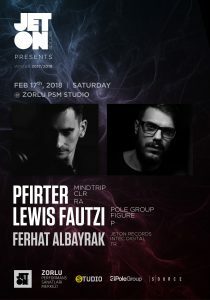 Last track of the EP Paranoia generates an intense pump, catchy bass-line and sub-works make the track super-friendly for building up the over-all groove. 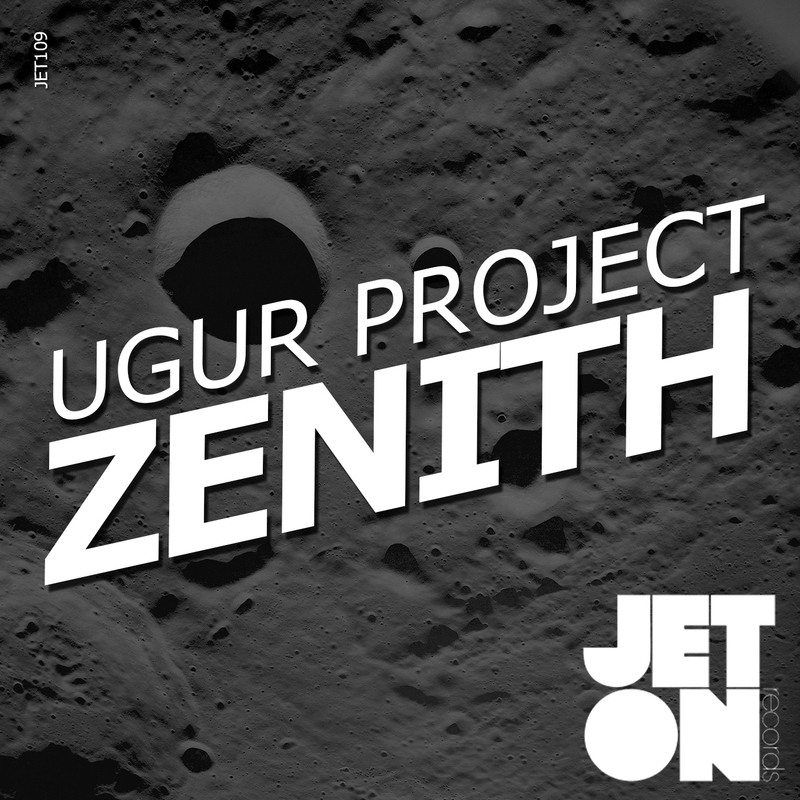 Ugur Project – Zenith EP is full of weapons for your big-room to dark-room sets. Enjoy! Ilario Alicante	–	Downloading for Ilario Alicante, thanks for the music! 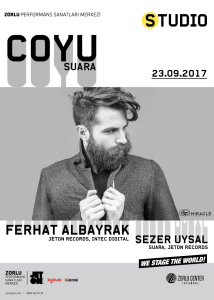 Spartaque	–	Cool EP, will play! Stiv Hey	–	Downloading for Stiv Hey, thanks ! Zoe Xenia	–	Rhodium sounds great! 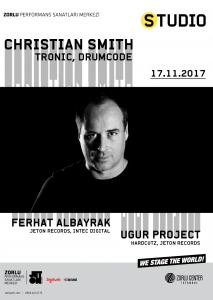 The ninety forth release of Jeton Records, originally based in Istanbul and with a branch in Berlin, owned and managed by Turkish Techno Player Ferhat Albayrak, welcomes Ugur Project with his Debut La Pompa EP. 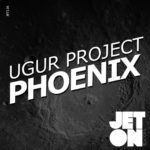 One of the veterans of the second generation of Istanbul’s Club Culture DJs Ugur Project is making his debut on his own town’s label Jeton Recordswhich is releasing a Turkish Producer EP second time in 8 years and it is def. worth to wait it. 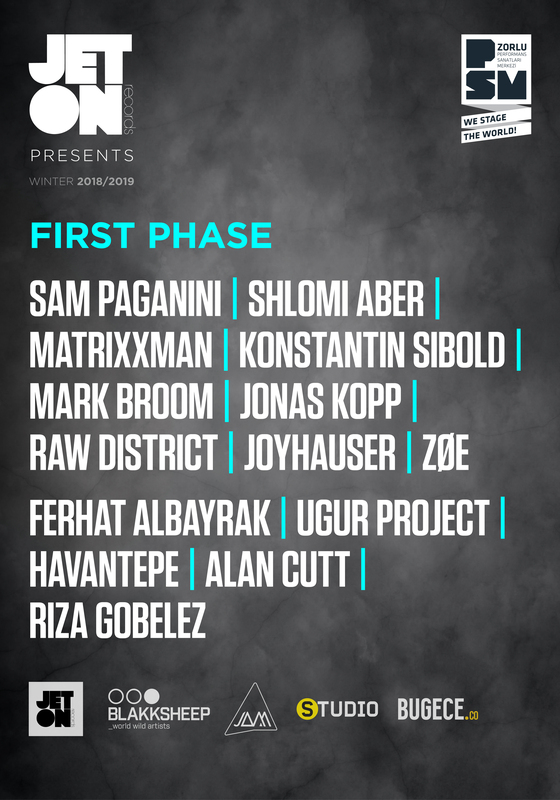 La Pompa EP tracks are hard-road-tested by labelhead Ferhat Albayrak and the reactions on the club were amazing. 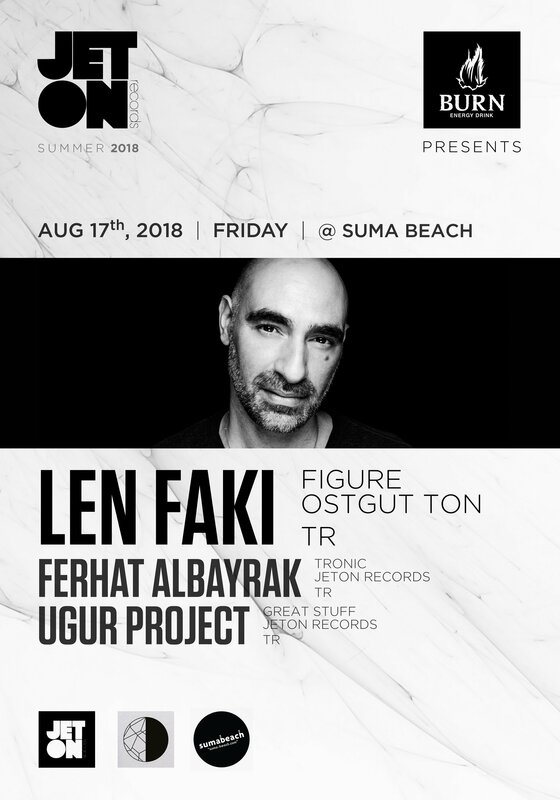 Ugur Project is a hard worker on production side too and has released 247 EPs since the start of his career including materials on HardCutz and Smiley Fingers Records. 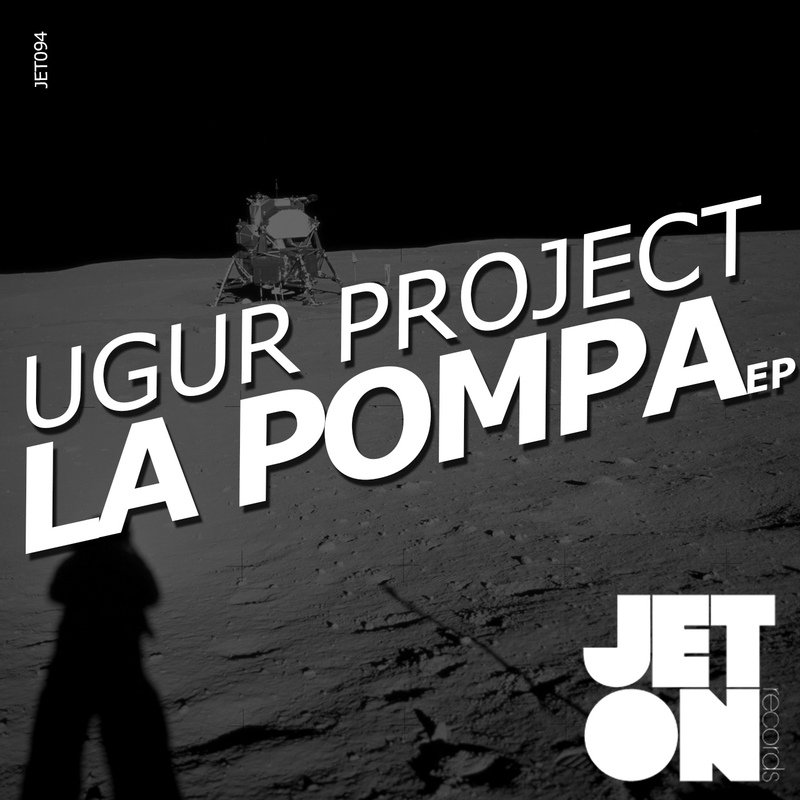 The name track of the EP La Pompa is a groove master. The main element of the track a bouncing fx is your stab, funky black man vocal is your hook. 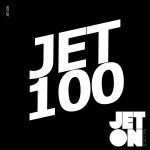 Perfectly arranged, trafiiced and mixed the percussions helping the total mood of the track keep it on maximum. A real A-Sider. Second track Echoplex has a deep atmosphere on the background but a circulating bass as the hook. Great groove is present again in here and the traffic makes you dance and dance and dance. Last track of the EP Horizontal features so many elements to keep you focused on the spectrum, real powerful synth works surround the work and the hook FXs finalize the package. 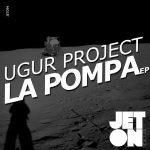 Ugur Project – La Pompa EP will satisfy all your needs on the dancefloor with style. Enjoy ! 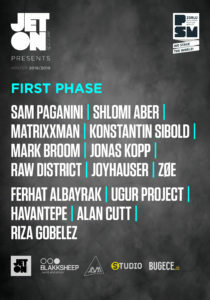 Axel Karakasis – downloading, great ! thanks!! 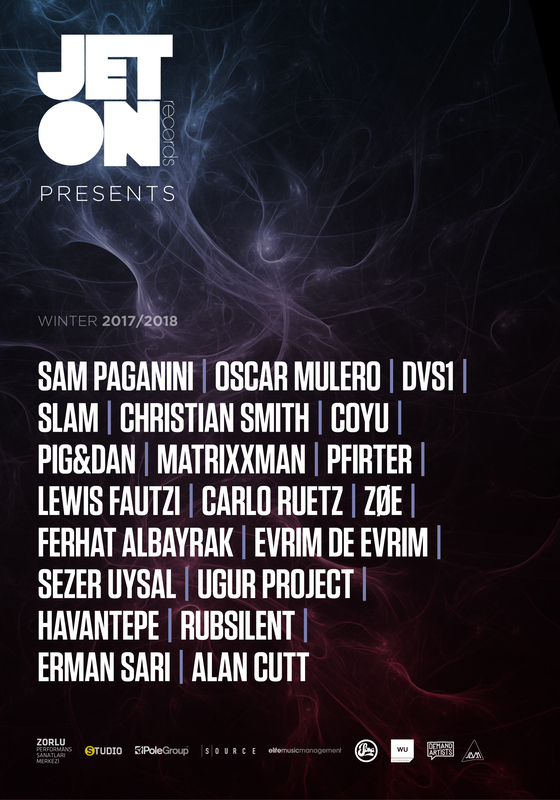 Censer – Yeah!! 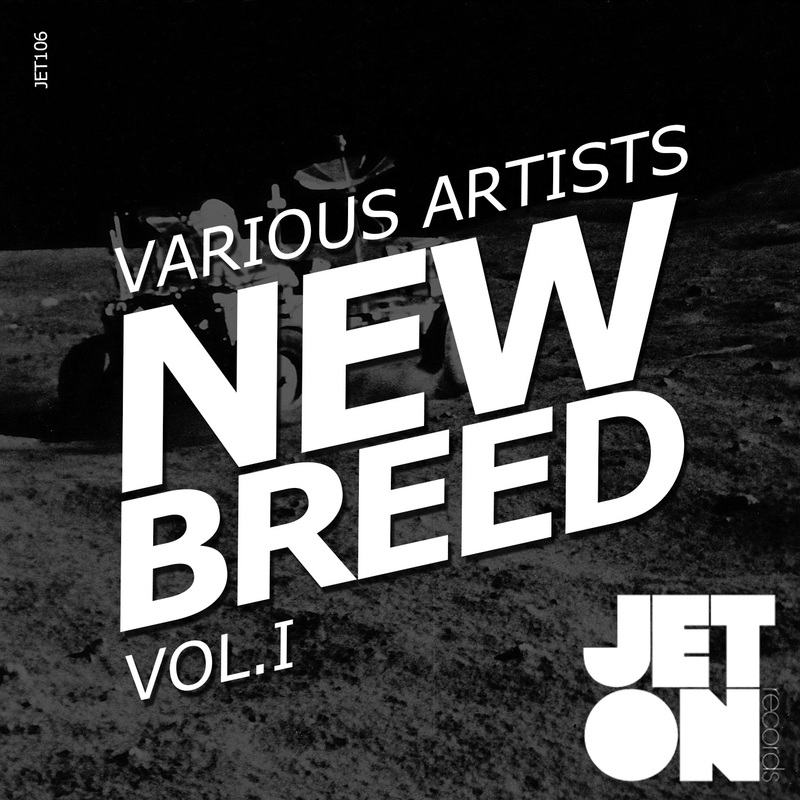 Echoplex” – for us! 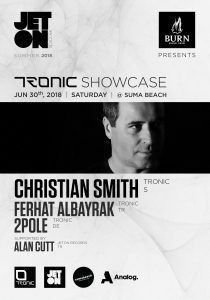 Chris Count – nice techy stuff! 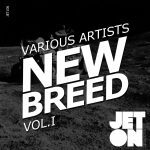 Dean Facer – 3 very nice tracks indeed ! 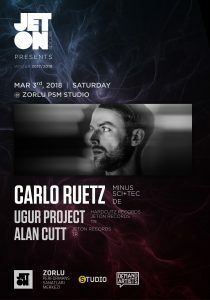 Giorgio Rusconi – CooL Release !! Timmo – very cool stuff! 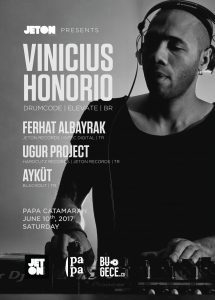 One of the rising star of the new breed, Drumcode Newest Star, creator of The Amazing Chart Topper “Walking Through Shadows” EP, Vinicius Honorio makes his Istanbul debut in an unique location, in a very secret location to be announced at the event’s day. 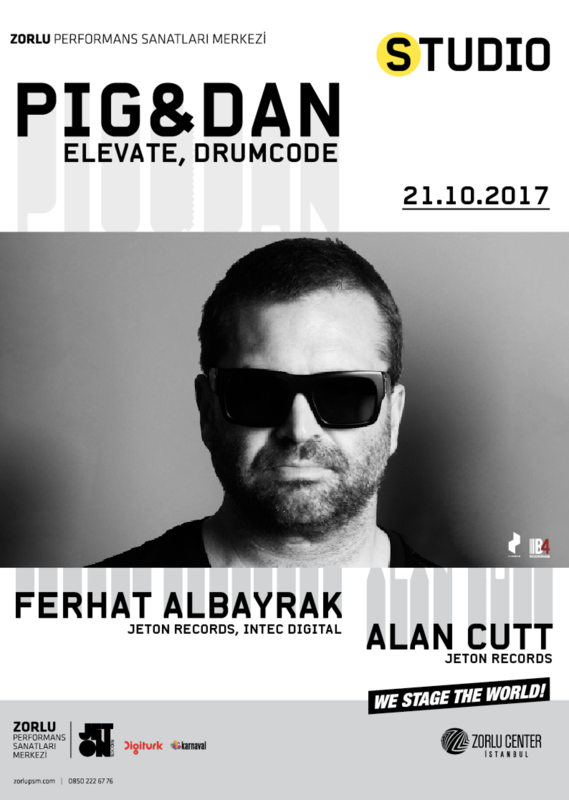 During the latter half of 2016 and into 2017, his tracks would become a staple of his sets and heard by millions around the world through his Drumcode Live radio show. ‘Through The Darkness’ is a masterclass in darkened techno grooves, with each one of the four tracks managing to show off Honorio’s skill as a producer and just why he is firing on all cylinders. 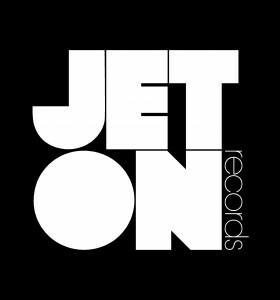 The release garnered the support of support from artists such as Len Faki, Laurent Garnier and Hot Since 82 amongst others and became the best-selling release on Beatport during the week of its release. Hot on the heels of fulfilling his dream and accompanied by a Drumcode catalogue number tattoo, it seems there are no signs of slowing down for Honorio as he continues to push forward with work in the studio and on the road. 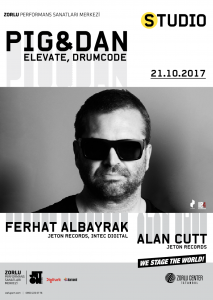 Having already played across 5 continents, he has a tour diary that reads like pilot’s passport and with countless appearances at leading London clubbing institution Egg, we can expect to see a lot more from Honorio not only in London, but across the planet.